Best known for his unparalleled accomplishments on the baseball field, Alex Rodriguez stands as one of the greatest athletes in the world. Mr. Rodriguez hit 696 home runs and is a 3-time MVP, a 14-time all-star, and a 2009 World Series Champion with the New York Yankees. Over the course of his 20+ year baseball career, Mr. Rodriguez built a successful investment firm starting with the purchase of a single duplex in 1999, where by 2012 he had acquired more than 10,000 multifamily units throughout the United States. During this time, he also founded a property management company that managed over 16,000 units. Following the successful disposition of much of his portfolio, he co-founded Monument Capital Management. 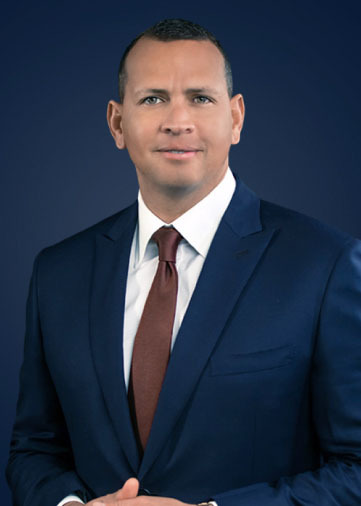 Mr. Rodriguez also founded A-Rod Corp, (hyperlink under A-Rod Corp) broadening his investment mandate to encompass assets across a wider array of industries. Today, A-Rod Corp is a fully integrated investment firm that holds positions in nearly a dozen portfolio companies spanning sports and wellness, media and entertainment, technology and consumer goods. Mr. Rodriguez serves as a special advisor to Hal Steinbrenner, co-chairman of the New York Yankees. He is a featured broadcast analyst for FOX and ESPN, and regularly appears on CNBC, NBC and ABC. Additionally, his work with Fox Sports has earned him two Emmys. Mr. Rodriguez is also a frequent guest on ABC’s “Shark Tank” and hosts the CNBC special, “Back in The Game,” where he provides financial guidance and mentorship to former professional athletes who are in financial distress. In addition to his professional endeavors, Mr. Rodriguez actively engages in a variety of philanthropic initiatives. He currently serves on the Board of Directors of the Boys and Girls Club of Miami-Dade, is a member of the Board of Trustees for the University of Miami and remains actively involved with Florida International University. He has also lectured at the Stanford Graduate School of Business. Mr. Rodriguez is passionate about educational access for all and has sponsored college tuition for over 30 students via his scholarship program, as well as partnered with Project Destined to teach financial literacy to underprivileged students. Stuart Zook is Principal of Monument Capital Management (MCM) and Monument Real Estate Services (MRES). He has been with the companies since 2008 and has acted as the key principal on all investments since 2012. 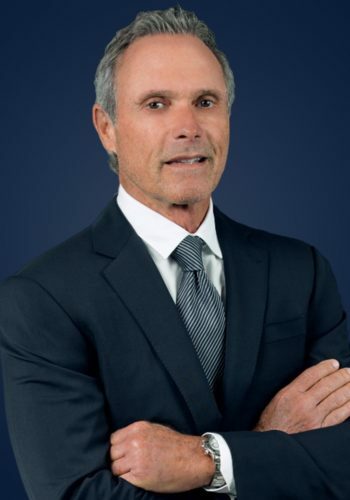 Mr. Zook brings more than 40 years of experience in property and asset management and is responsible for the overall investment and operational strategy of the companies. Throughout his career, Mr. Zook has worked with institutional and private owners, managing portfolios that both exceeded $2 billion in value and totaled more than 40,000 units. Prior to joining MCM and MRES, he managed 10,000 units throughout the Midwest and Northeast U.S. for Equity Residential, and later focused on asset management and investment in the Southeast region. 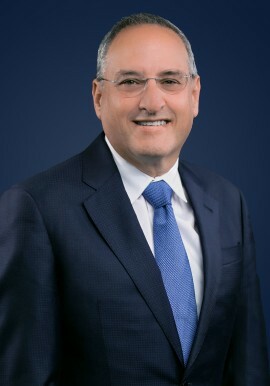 In this role, he developed and coordinated the overall investment plan for 30,000 units located throughout Florida and Georgia, valued at $1.5 billion. He was also responsible for coordinating the due diligence process on acquisitions and managing ongoing capital plans. Mr. Zook earned his Bachelor of Science from Northern Illinois University. He holds the Real Property Administration designation from the Building Owners and Managers Institute and has served on the boards of various local apartment associations. He is currently pursuing an MBA at Florida Atlantic University. J. Roy Reese is Vice President of Investments/Asset Management of Monument Capital Management (MCM) and Monument Real Estate Services (MRES). In this role, he is responsible for originating, researching, underwriting, acquiring, financing, managing and disposing of the firm’s portfolio of properties. Mr. Reese is also charged with creating an investment business plan and asset management strategy, including identifying and implementing additional sources of revenue and value enhancing capital improvement programs, while monitoring the properties’ adherence to operating budget and capital expenditures. Mr. Reese previously worked as an investment and development analyst for Terranova Corporation, and has more than 20 years of experience in real estate investing, lending, and management, analyzing more than $4 billion in multifamily, retail and office properties, including underwriting, abstracting leases, structuring waterfalls, securing financing, conducting budget/variance analysis and CAM reconciliation, overseeing lease approvals, negotiating vendor contracts and preparing closing statements and pre- and post-closing balance sheets. 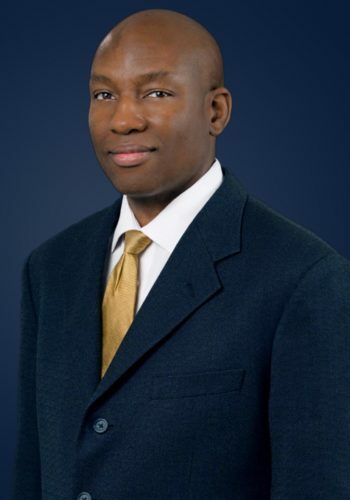 Mr. Reese earned his bachelor’s degree in finance and accounting from Wharton School of Business at the University of Pennsylvania and completed the American Economic Association National Honors Ph.D. Program at Stanford University. Jackson Harper is Senior Vice President of Asset Management for Monument Capital Management (MCM) and Monument Real Estate Services (MRES). Mr. Harper has 20 years of experience in the real estate industry that includes $2.5 billion in multifamily investment activity and management of over 35,000 units. He oversees the investment performance of the company’s assets and advises on financing, acquisition, disposition and capital improvement strategies. He also manages MCM’s property and casualty insurance program. Prior to joining MCM, Mr. Harper worked in the commercial real estate finance division of Gibraltar Bank where he was responsible for analyzing financial data and structuring commercial credit facilities, including multifamily, retail, office, warehouse and construction loans. 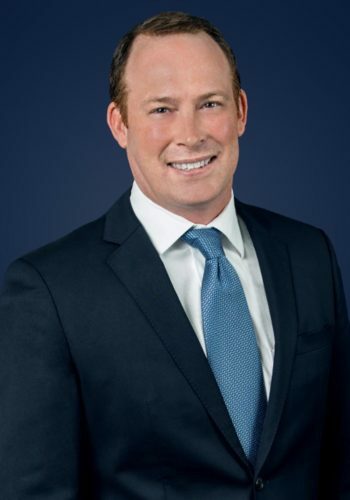 He earned his bachelor’s degree from The University of the South – Sewanee and is a licensed real estate sales associate in the state of Florida. 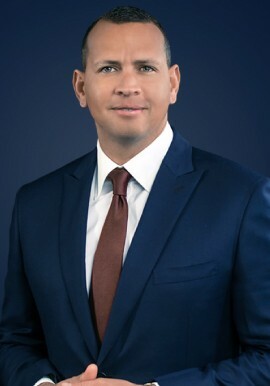 Gerardo Gato is Executive Vice President of Monument Capital Management (MCM) and Monument Real Estate Services (MRES) where he has been integral in the financial management of over $500 million of real estate investments. In his role, Mr. Gato leads the company’s finance team, including accounting, treasury, fund administration and investor reporting. He also oversees human resources and IT. Prior to joining MRES and MCM, Mr. Gato was the CFO for the Adler Group and its subsidiaries, directing the finance and accounting activities for an 8.5-million-square-foot commercial real estate portfolio. Mr. Gato has also managed accounting and other functions for significant real estate portfolios owned by nonprofit organizations. In addition to handling accounting and finance for more than $200 million in South Florida real estate for Catholic Charities of the Archdiocese of Miami, he served as Vice President of Finance and Operations for South Miami-based Fellowship House. 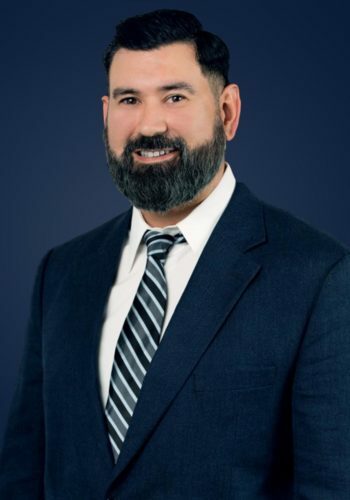 Mr. Gato earned a master’s degree in international real estate and a bachelor’s degree in finance from Florida International University and is an Argus Certified Professional. Erin Knight is Executive Vice President of Monument Capital Management (MCM). Ms. Knight brings over 20 years of diversified experience in finance and banking to the Investor Relations division at Monument, leading investor relations for the firm’s successful current and future real estate investment funds. Additionally, she oversees the firm’s overall growth strategy and community relations. Prior to joining the firm, Ms. Knight held executive positions at regional banks in South Florida overseeing over $1 billion in loan portfolios comprised of corporate and real estate facilities. Ms. Knight brings experience and expertise in risk analysis and management, underwriting and portfolio management. In addition, she is a Certified Financial Planner ™ and holds a Series 7 license. 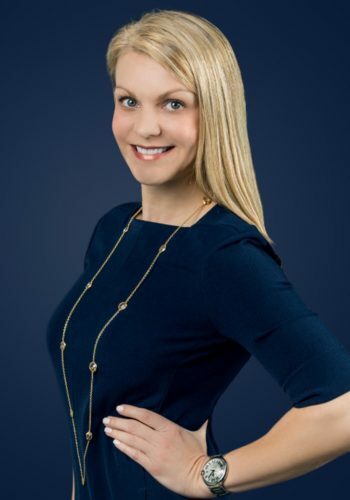 Active in the community, Knight serves as Board Member of the Baptist Health Foundation, the March of Dimes, the Junior League of Miami Foundation, and is Founder of LeanIn Miami, among other organizations. She has garnered accolades such as the South Florida Business Journal’s “25 Most Influential Business Women,” South Florida Luxury Guide’s “Woman of Style and Substance,” Miami Today’s “Achiever,” and The Miami Herald’s “20 Under 40”. She is a graduate of the Florida State University. Parallel to his corporate business enterprises, he has been an active real estate investor and developer. Mr. Corona has acted as the Key Principal for all of Monument’s agency loans and has contributed to the development of Monument’s Fund and Joint Venture platforms. Apart from Monument, he provided the primary equity to a partnership that developed two successful student housing properties located near Florida International University. Founded by Alex Rodriguez and Ramon Corona, Monument Capital Management’s successful track record has positioned the firm to create significant returns for its multifamily investments and exceptional value to the communities it serves.